It’s common knowledge that colder temperatures can impact the curing of coatings. To achieve the optimum performance properties of the coating, special attention to the manufacturer’s application guidelines is needed. Applications at colder temperatures, or below manufacturer’s recommendations, require experienced contractors who are familiar with CIM products. Plan ahead. Air and surface temperatures will affect the working and cure times of the coating. Monitor temperatures. On cold, rainy, and windy days, the dew point and wind-chill, can account for moisture in the air as well as moisture formation on the substrate. CIM coatings should be applied only when the substrate temperature is no less than 5°F above the dew point. Lack of sufficient surface profile. Today, most coating manufacturers require concrete substrates to be dry (<5% moisture content) with low vapor transmission (< 3-5lbs per 1000 sq. ft./24 hours) before applying most types of membranes. 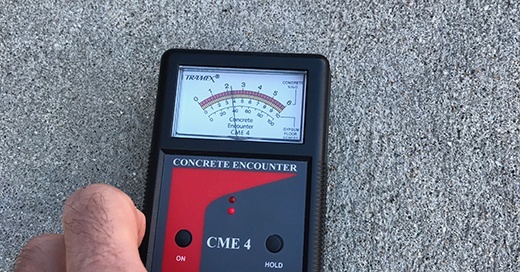 This applies to both new and existing concrete substrates, although each may have its own set of moisture-related problems. 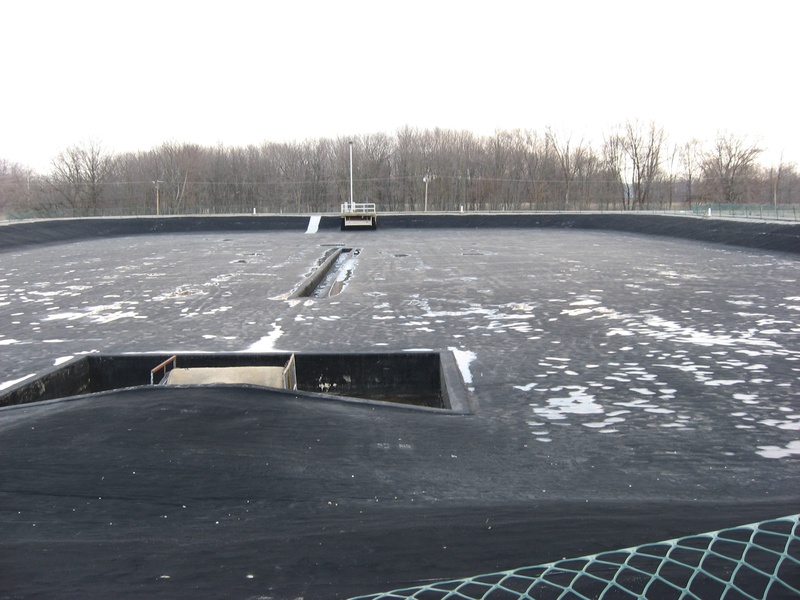 For example, a 90-year-old poured-in-place partially buried concrete tank may face an entirely different set of circumstances from a newly constructed concrete slab with a steel tank mounted on it. Ultimately, the concrete needs to be dry prior to coating.